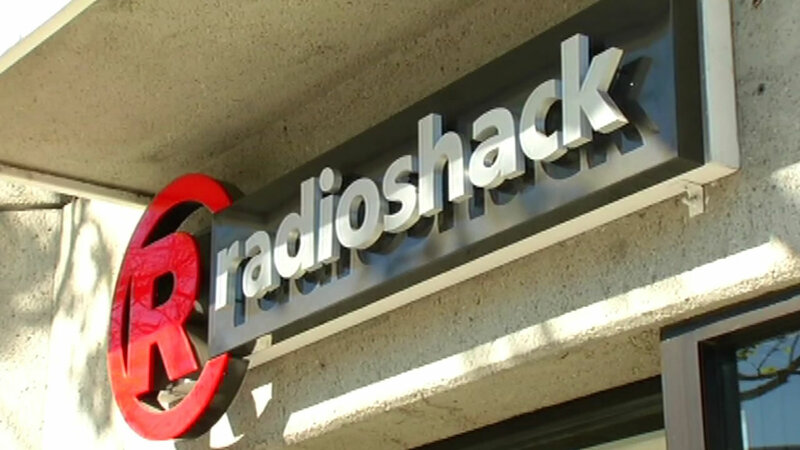 RadioShack has filed for its second bankruptcy in two years, placing the future of its remaining stores in doubt. The company says it will move to close 200 of its 1,500 stores immediately and is "evaluating options" for the rest. The company has about 5,900 employees, according to a bankruptcy filing Wednesday night in federal court in Delaware. RadioShack tried to keep the brand going after its first bankruptcy by teaming with wireless provider Sprint. The co-branded stores had Sprint mini-stores inside. RadioShack cut operating expenses by about a quarter, but it wasn't enough to turn the business around. CEO Dene Rogers said weak mobile phone sales and other factors left Chapter 11 bankruptcy as the "best path forward." Chapter 11 allows a company to restructure and remain in business, but it does not guarantee a company will survive. Sprint said that it has already reached an agreement with RadioShack to convert several hundred stores into Sprint-owned stores, and that it will be able to provide jobs at other locations for any Sprint employees working at a store that closes. It said that RadioShack's bankruptcy will not have a material impact on its own financial results.